What Kinesiologists need to know about Kinesiology Tape? 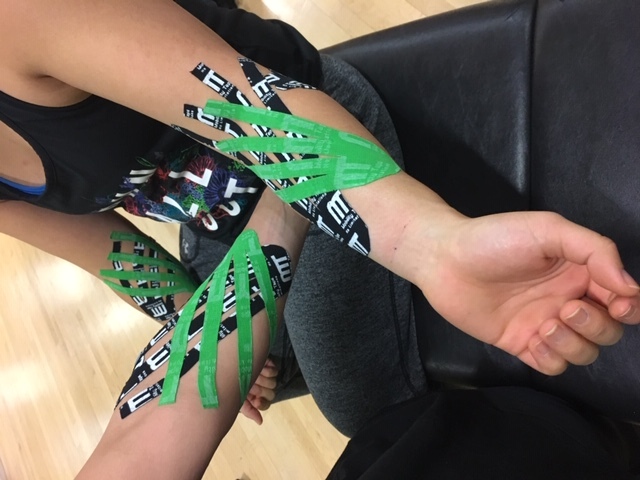 Kinesiology tape has been a popular topic lately and there is a lot of information but looking at the clinical studies and evaluating if using this tool is appropriate for you and your clients is important. I took a course back in 2011 and I like having tape as tool I can use to help my clients. I consistently use the tape for common things like posture resetting and alignment, stabilizing knees, and for different pain issues. As soon as the snow arrives, the shovelling season begins. But to succeed without injury, take the time to get ready! A lack of preparation could ruin your winter. 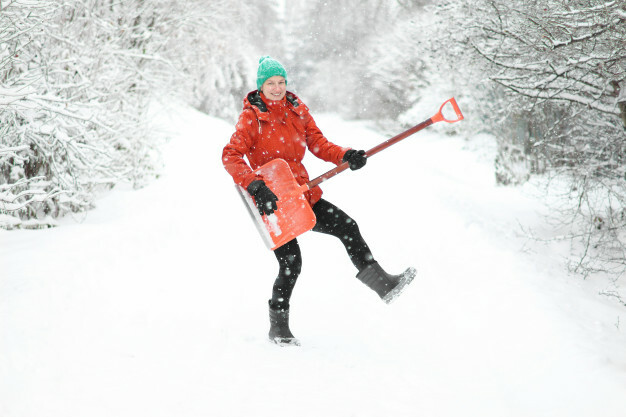 Lower back pain, ligament injuries and joint tension are the most common problems caused by shoveling. These injuries are often caused my muscle stiffness, static postures, overdoing it or lack of warm-up before shoveling.